When I'm on a budget month (where I'm not allowed big spends - only essentials like petrol, food etc) I do lots of online-window shopping - which is similar to window shopping but it's online (obviously - like you couldn't figure that out). One of my favourite online retailers is Schuh - over the years I've bought lots of shoes from there and so it's only fitting I put together a little wishlist. 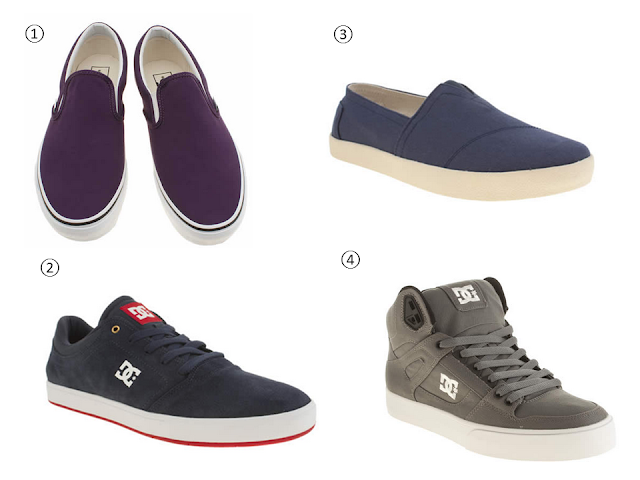 Let me know if you have similar shoes or would consider buying any of these? !